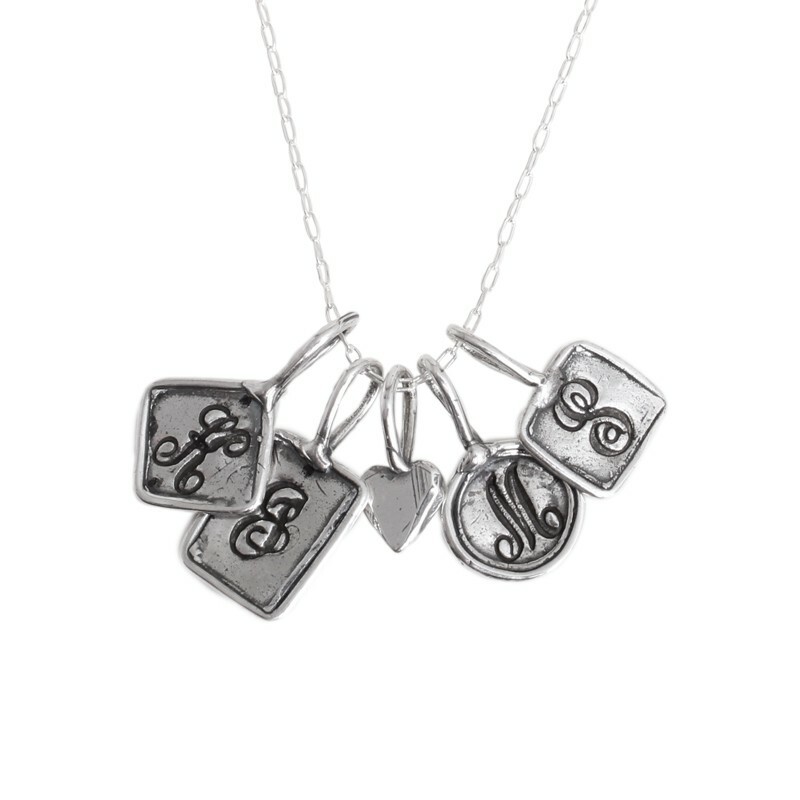 Mothers of multiples have an abundance of family to celebrate. 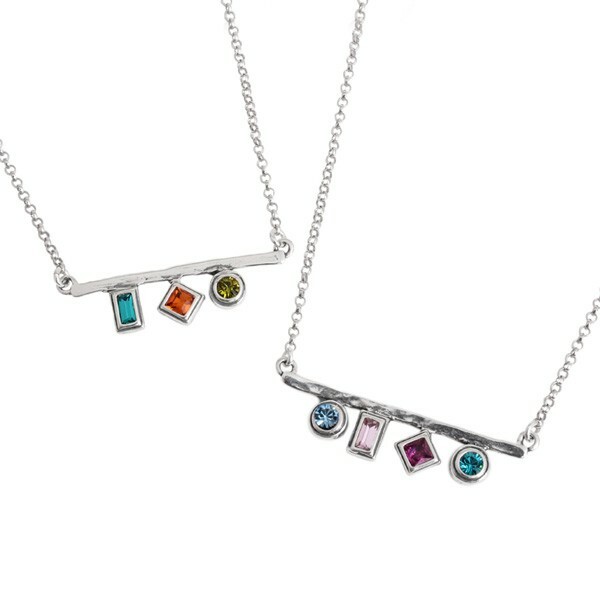 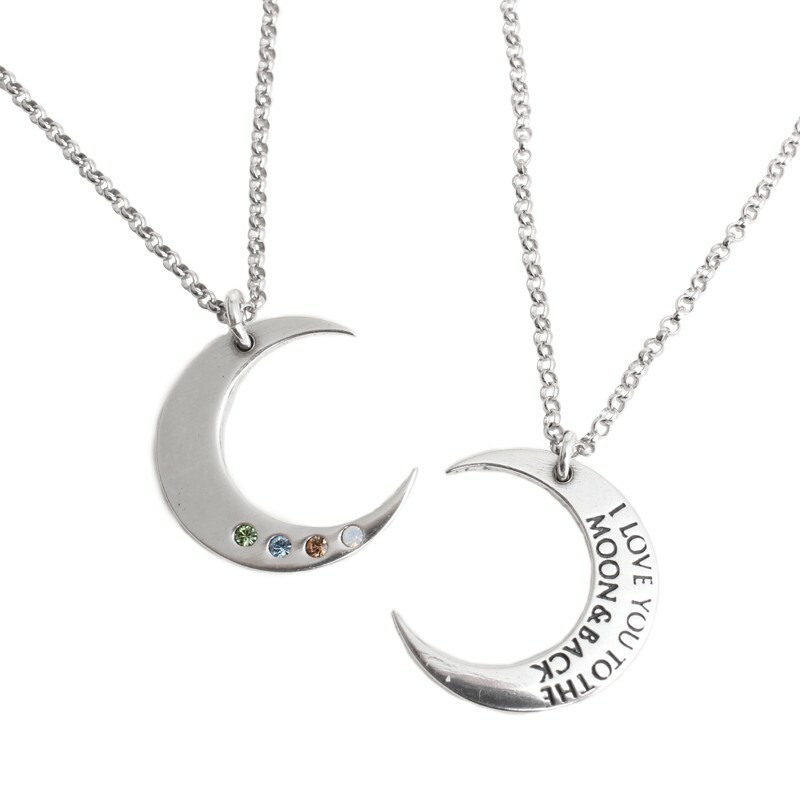 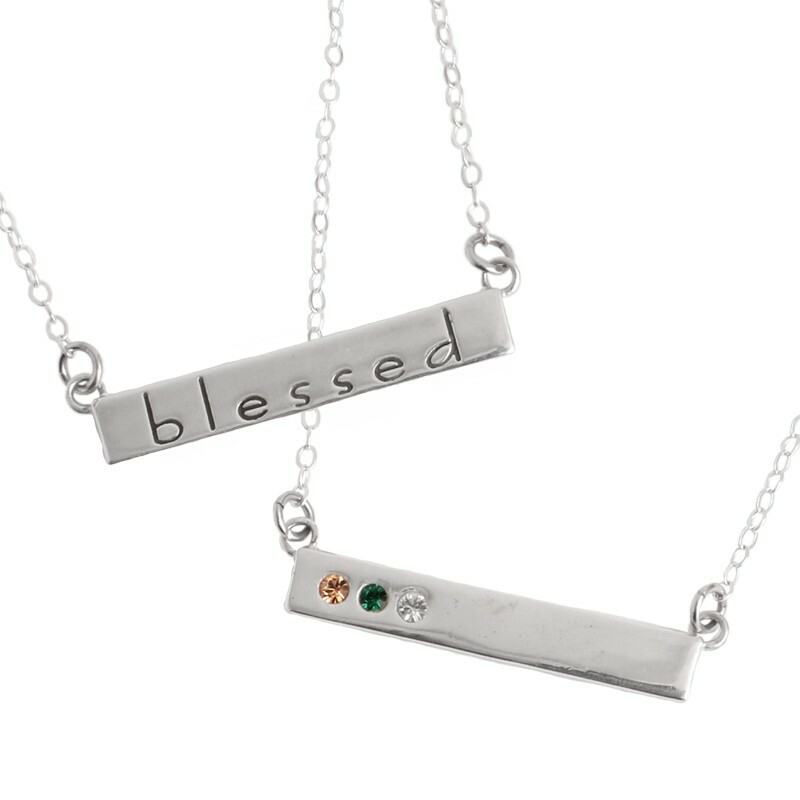 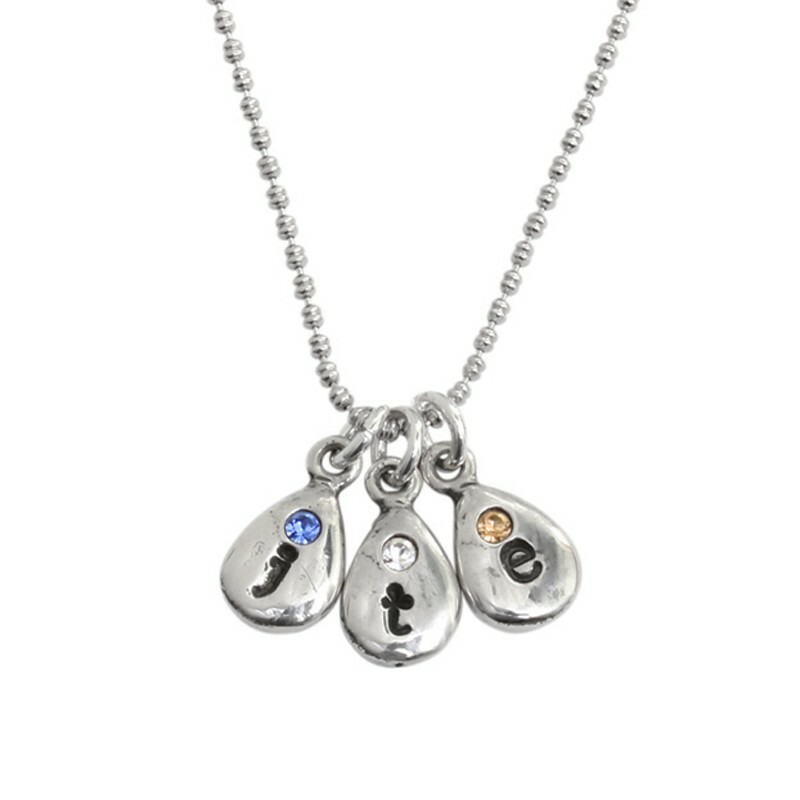 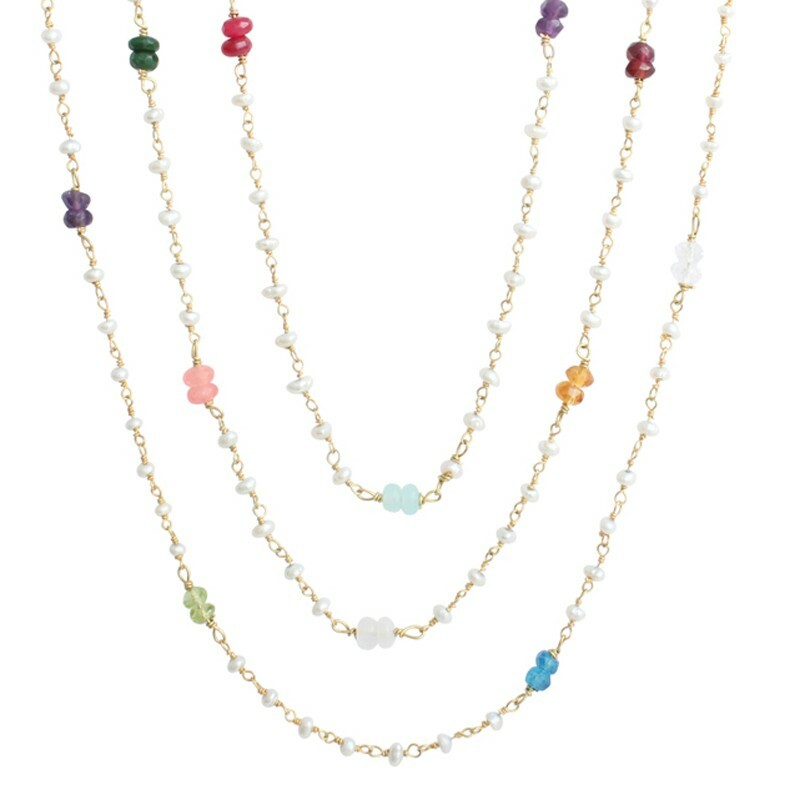 Whether you're looking for the perfect gift for a mom of twins, triplets or more, we have mother's jewelry symbolic of the number of children you have. 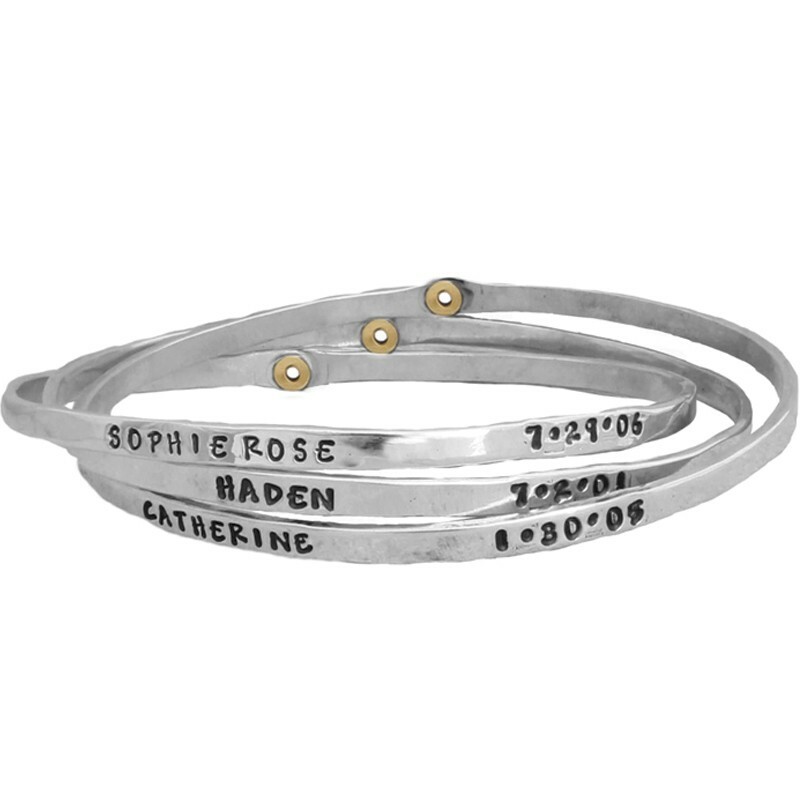 Our double and triple bangles can represent each child, or stack a single bangle bracelet for each child. 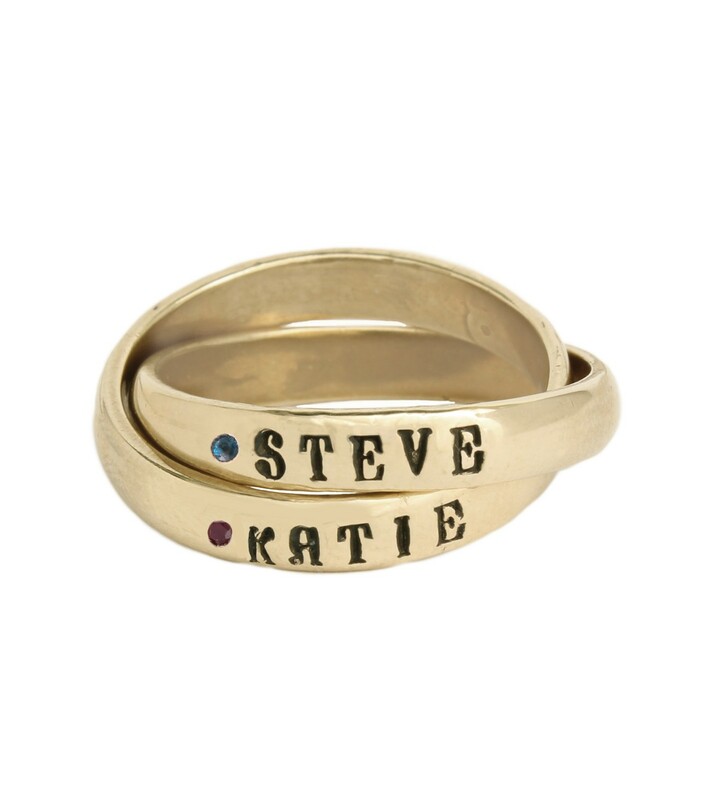 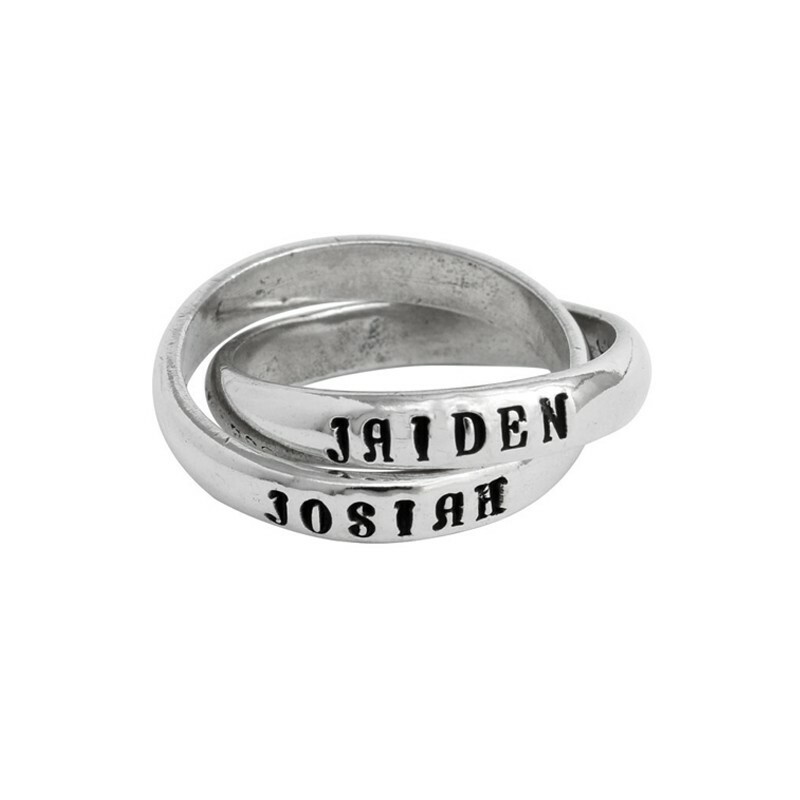 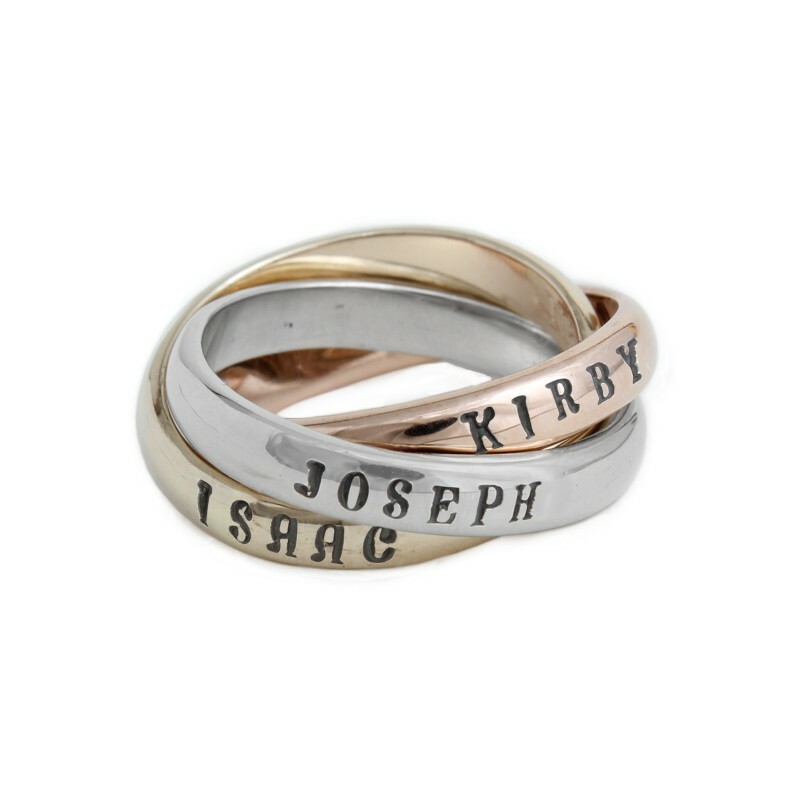 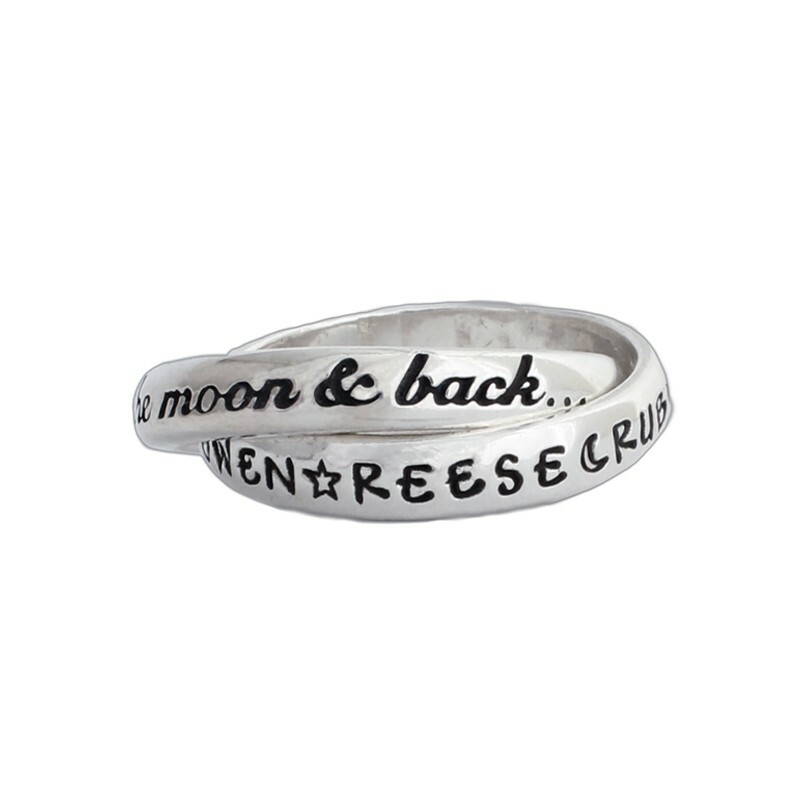 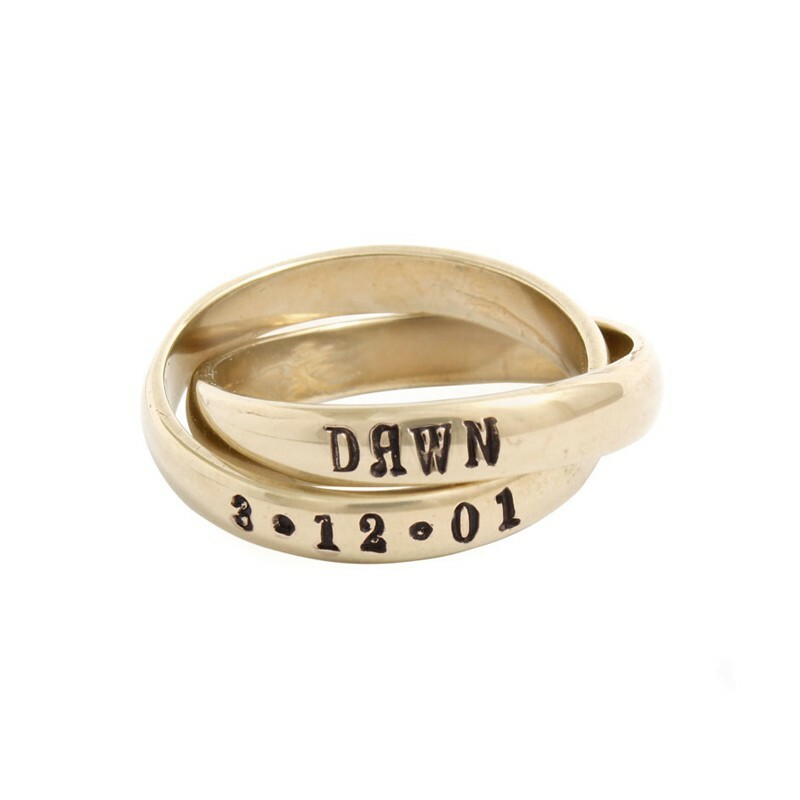 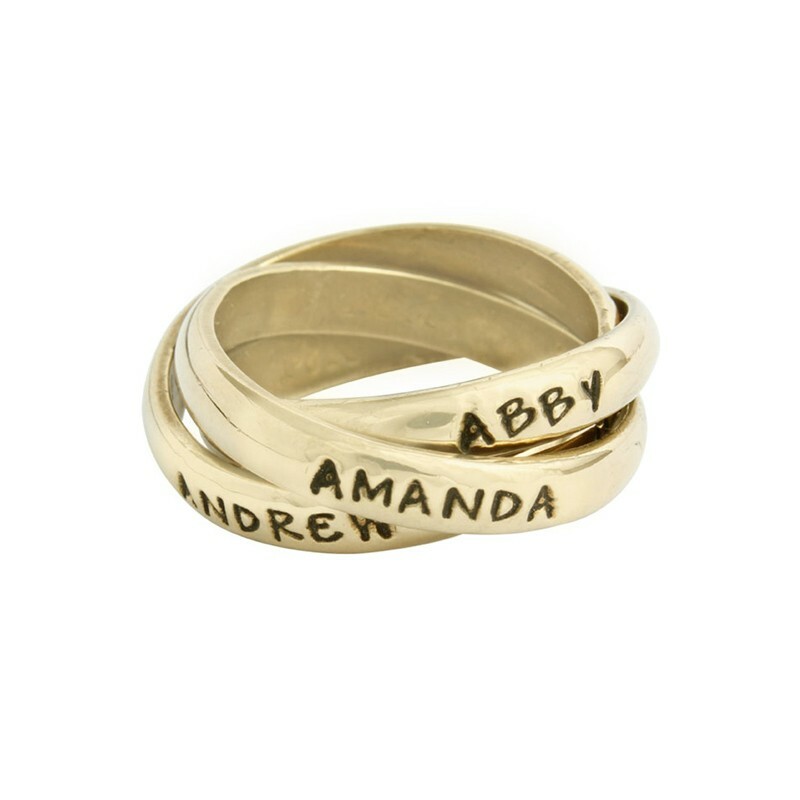 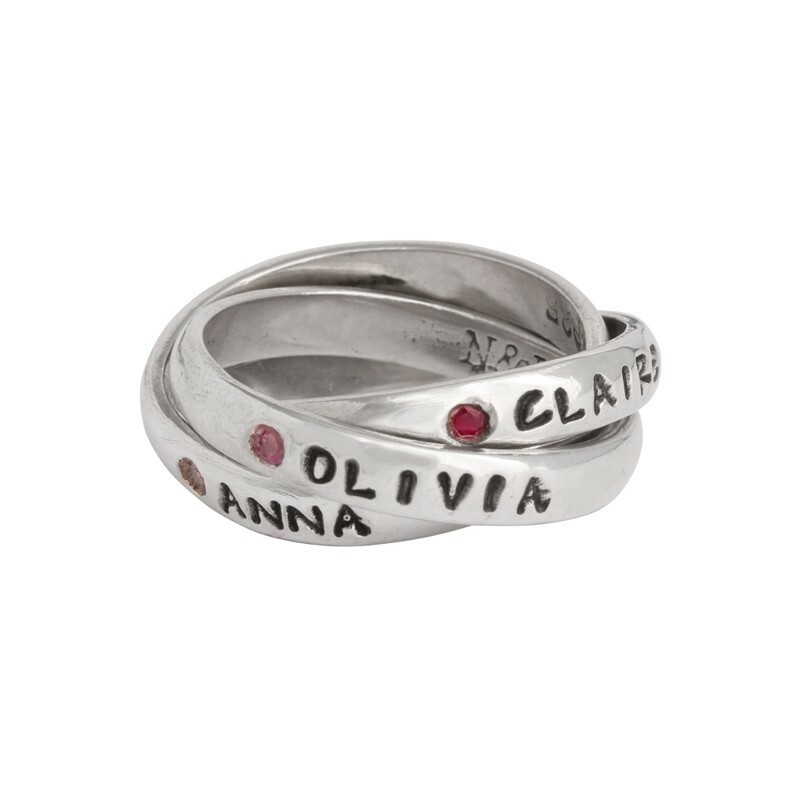 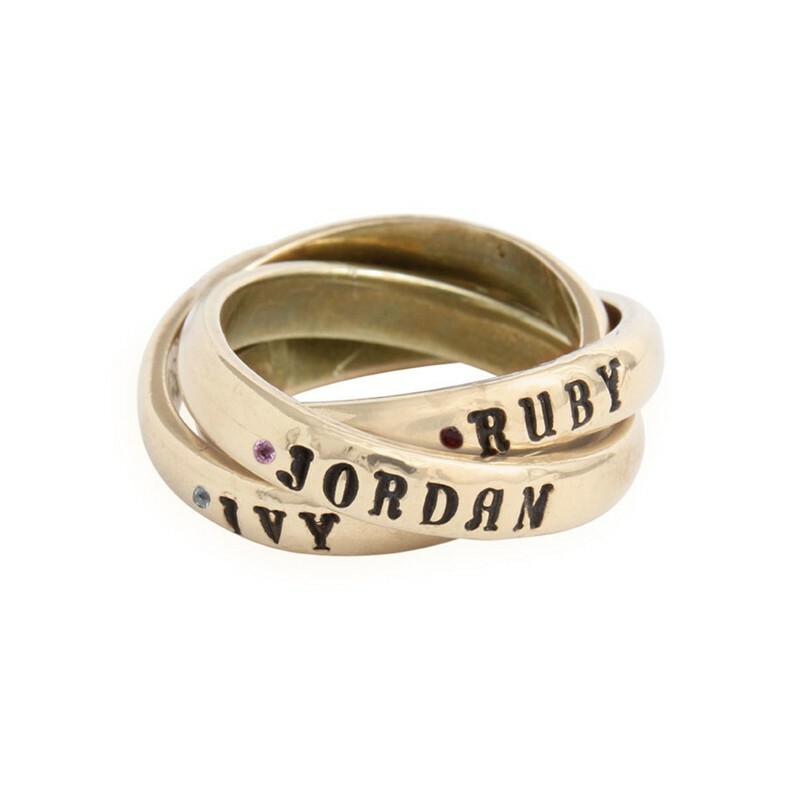 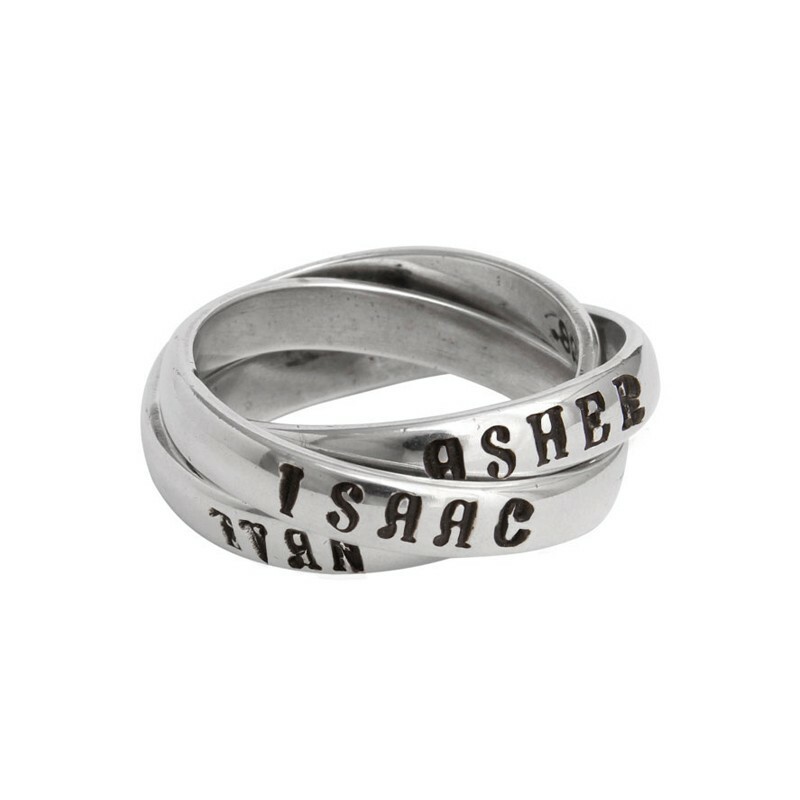 And our double and triple name rings can fit multiple names on each band so each child can be represented on a personalized mother's ring. 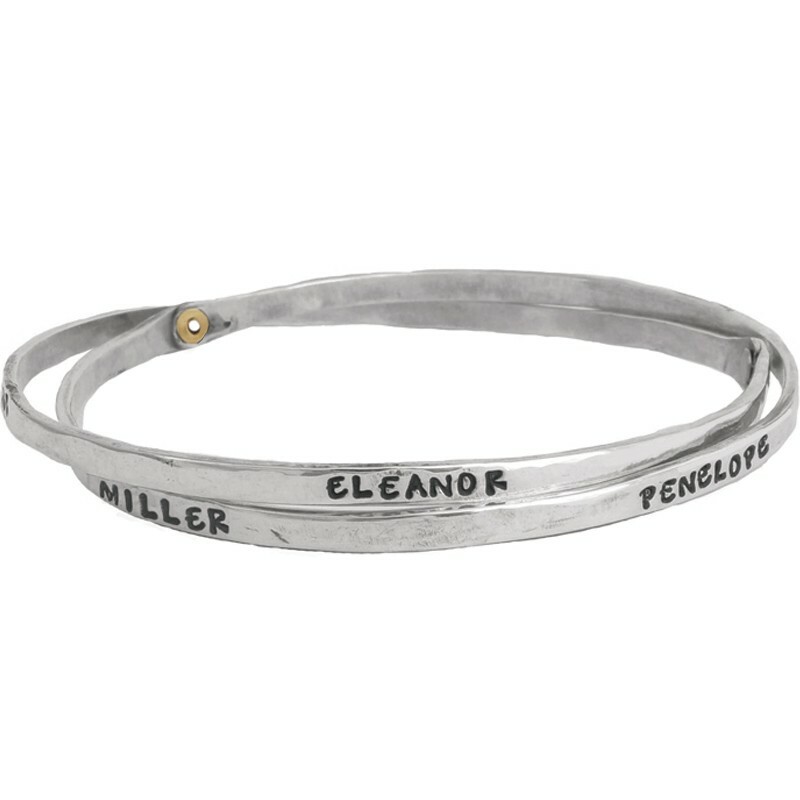 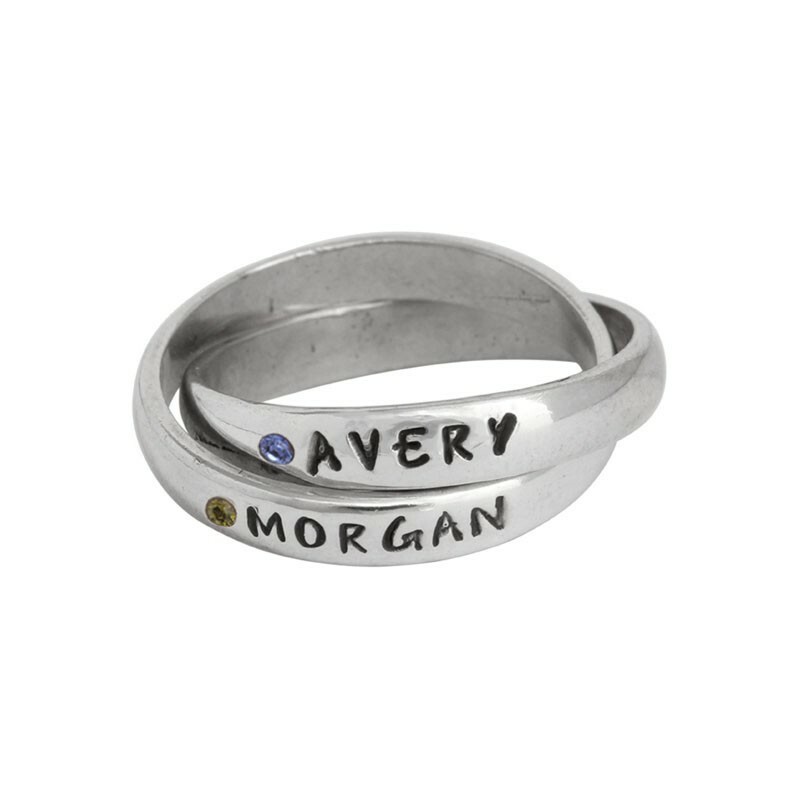 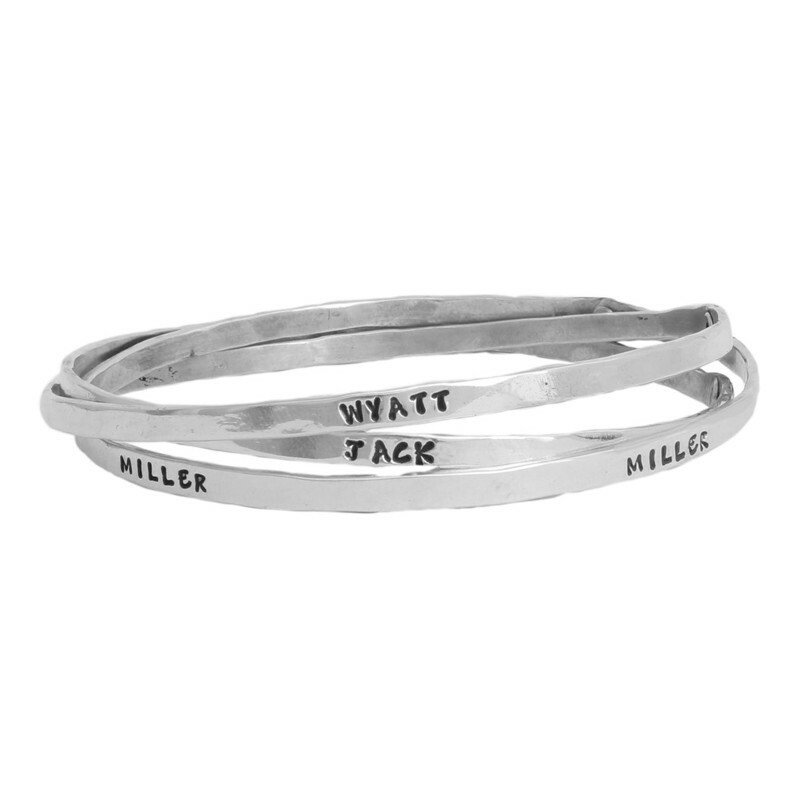 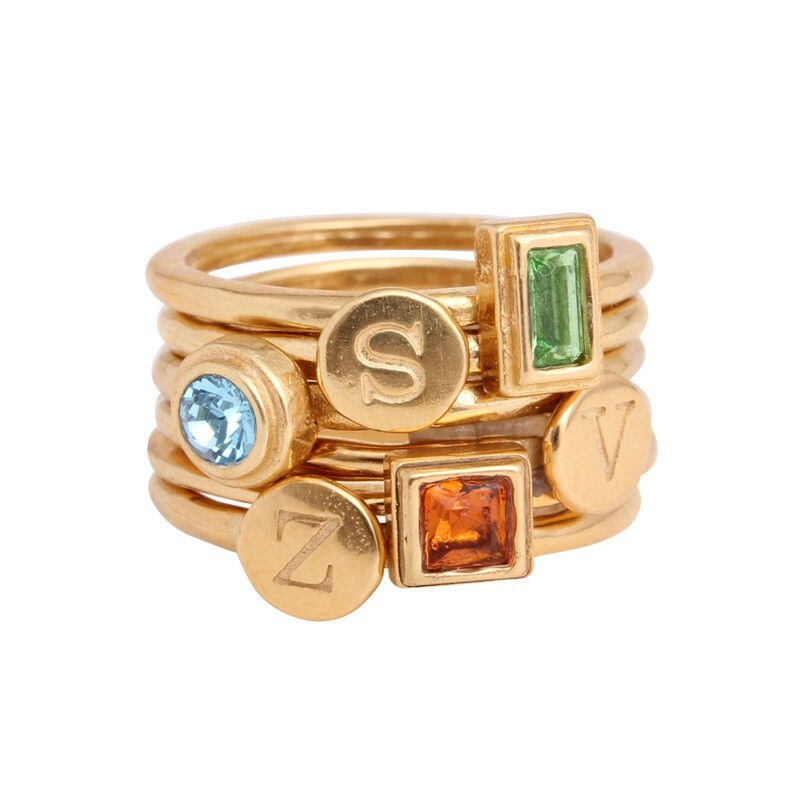 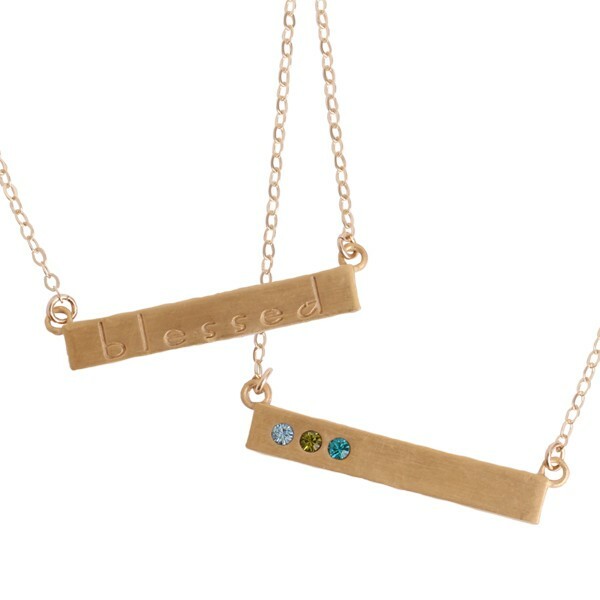 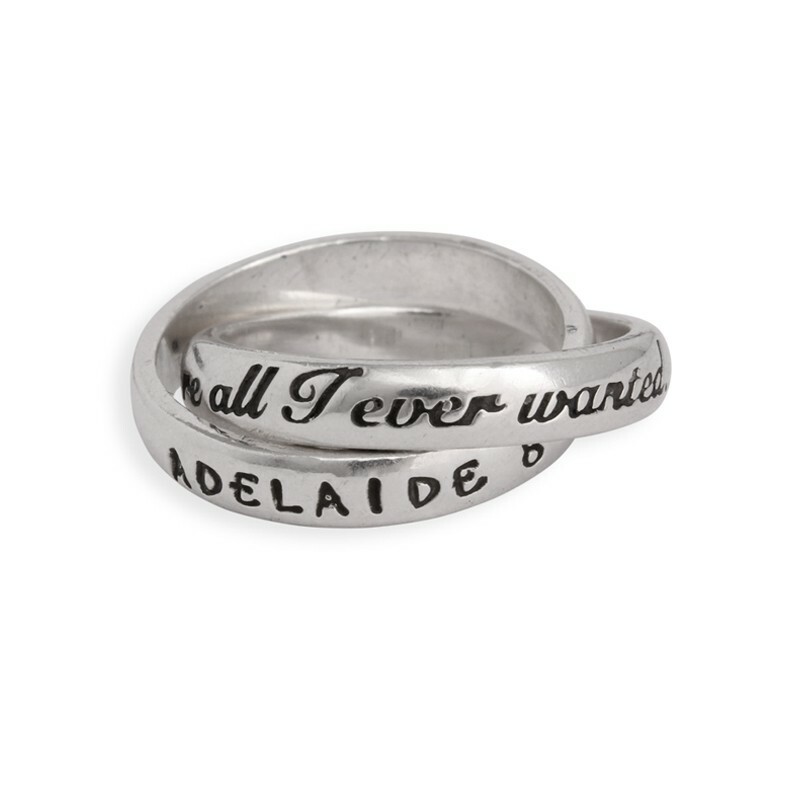 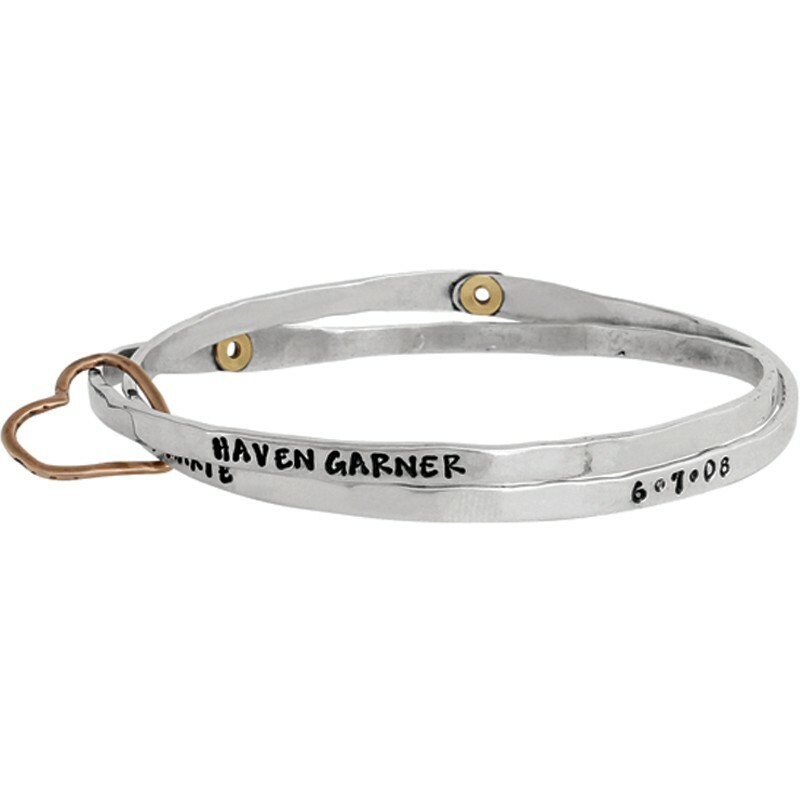 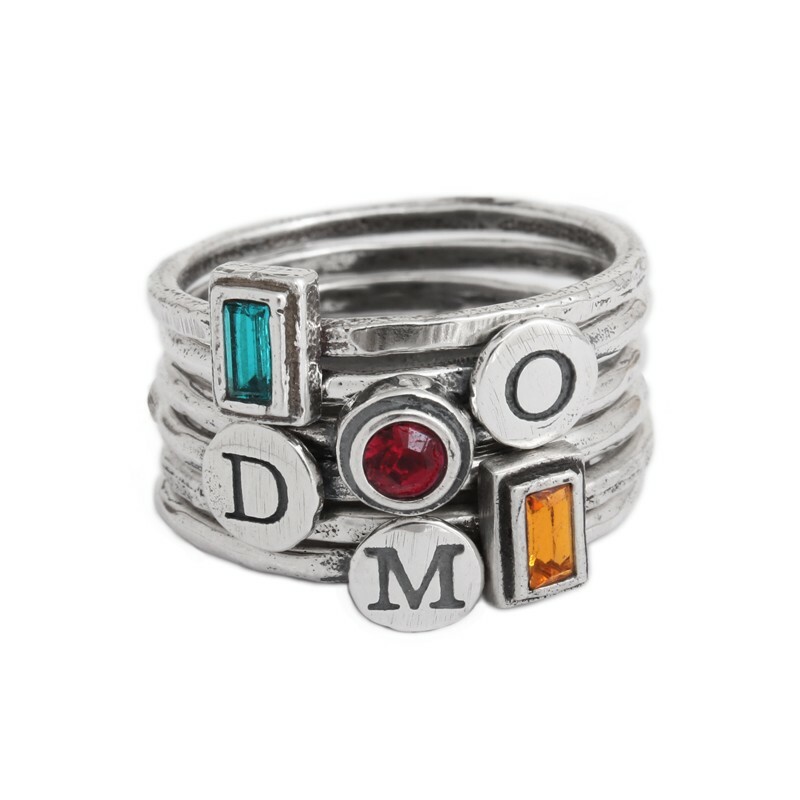 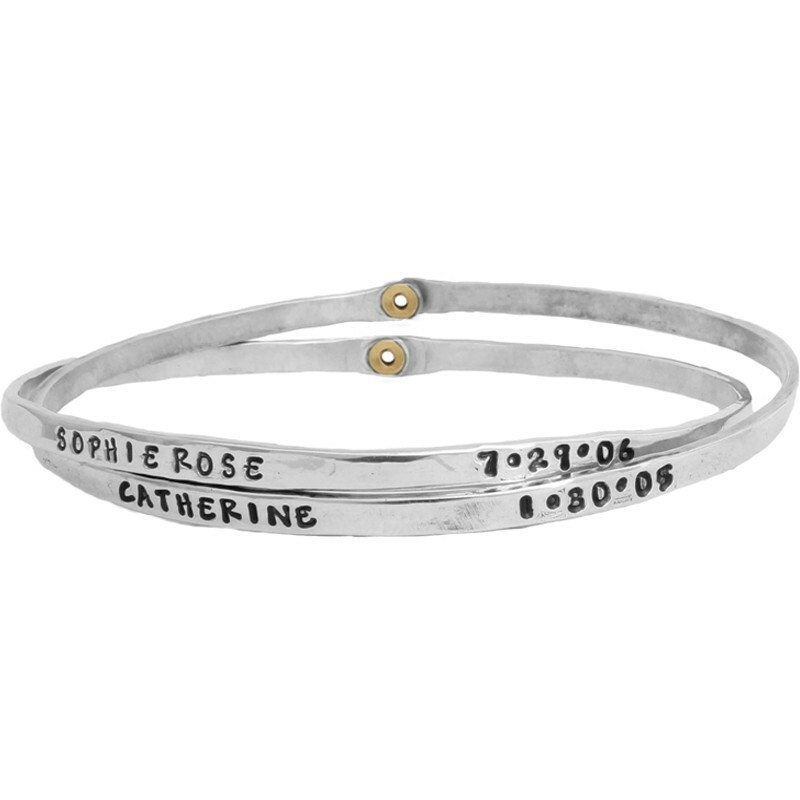 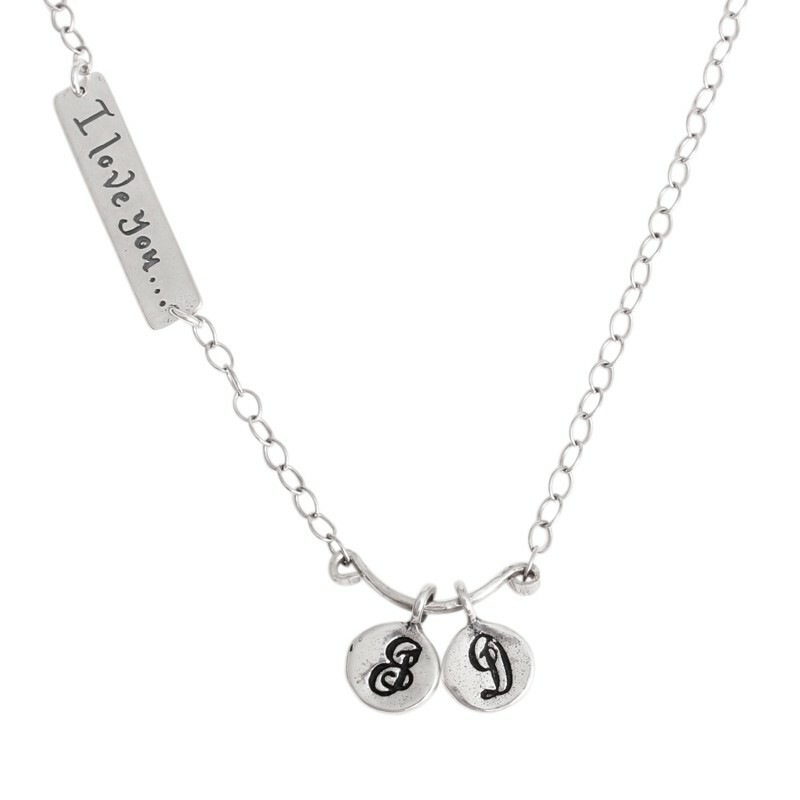 Your imagination is the only limit with in finding amazing personalized jewelry for mom!